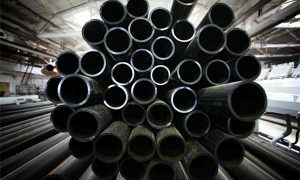 The LSAW pipe diameter range is larger than ERW, normally from 16 inch to 60 inch, 406mm to 1500mm. 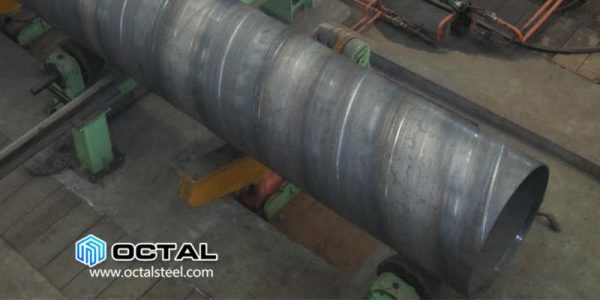 Good performances on high pressure resistance, and low-temperature corrosion resistance. 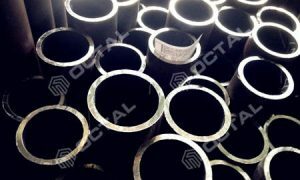 Octal has LSAW pipe on sale. 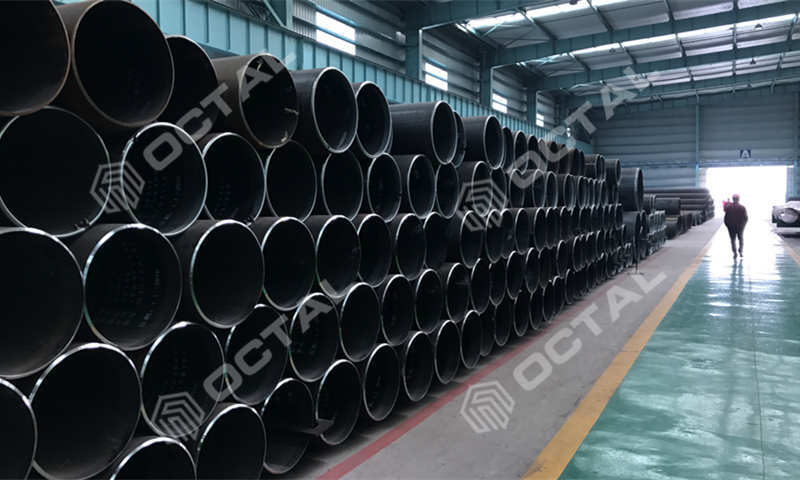 It has been widely applied in the oil and gas pipelines, specially required large diameter and thick wall pipe with high strength and long distance. Meanwhile in construction of structure that need tough strength, water treatment, thermal industry, bridge building, etc. 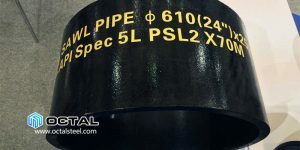 According API specifications, the LSAW pipe is specially designated in large scaled oil and gas transportation, in the cases that pipelines across the city, sea, and the urban area. These are the class 1 and class 2 areas. 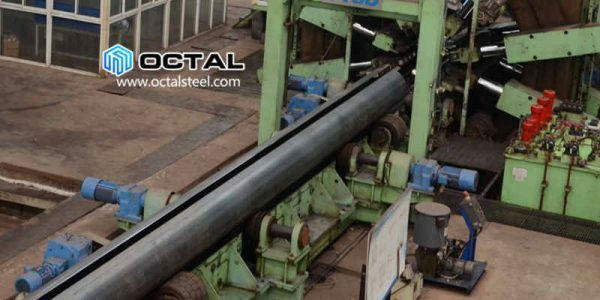 The disadvantage is the bad physical dimension, welding seam length is longer than the pipe length, easy to cause the defects of cracks, air hole, cinder inclusion, partial welding, welding force in pulling status. LSAW pipe has better performances than SSAW pipe. 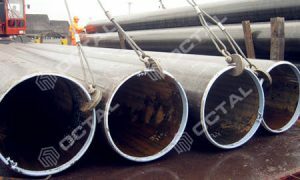 As above the specs of the both kind SAW pipe, it defined that SSAW pipe will be used in the area that not very important. 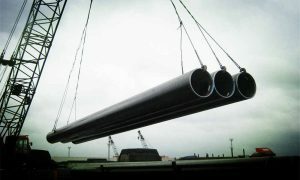 Until now, United States, Japan, Germany have reject attitude for SSAW pipe, and not suggested in the key pipelines. 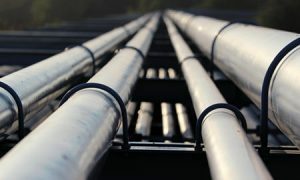 Canada and Italy use SSAW pipe for partial pipelines. Russian few pipelines in SSAW, plus they have made strict implement terms. 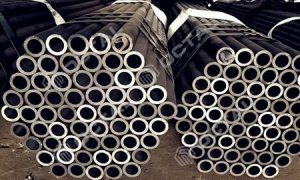 And for China, because of the historical factors, most of the key pipelines in China still use SSAW pipe. 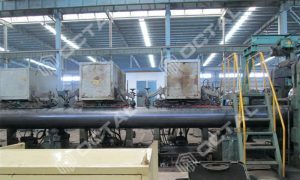 Compared to seamless pipe, ERW pipe. 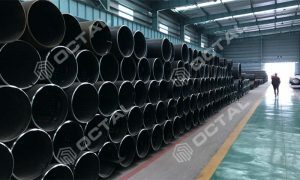 ERW, SAW pipe is mainly used in oil and gas transportation. 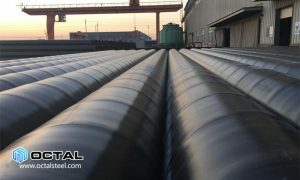 Where Seamless steel pipe is mainly used in oil and gas drilling, explorations.